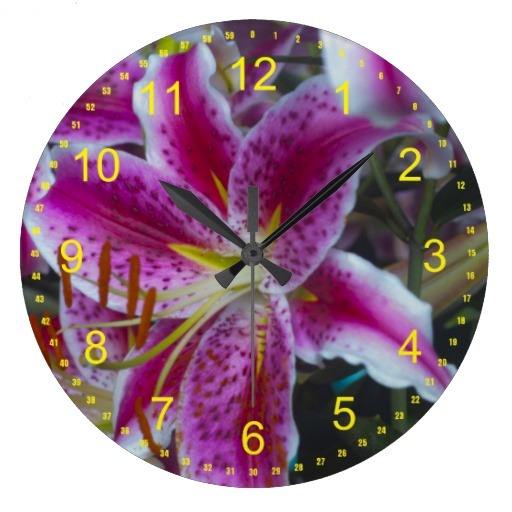 Susan has some of her lovely photographs on products at Zazzle.Â This gives you a chance to check out some of her wonderful photos on items before you even go to Zazzle.Â It is a great place to shop for some unusual gifts ~ for you or for others ~ all from the comfort of your home.Â Enjoy!! 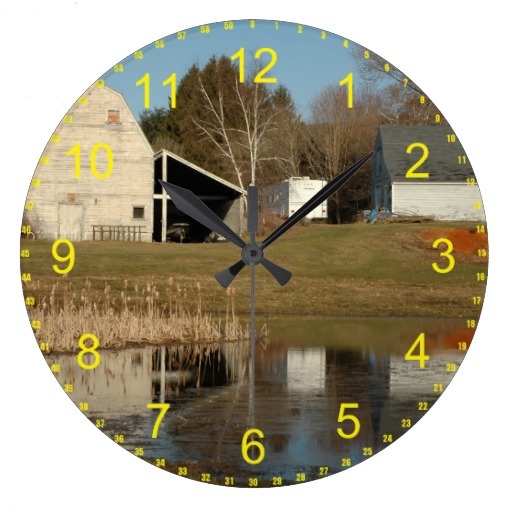 These are some of Susan’s fascinating photography images on these clocks at Zazzle. 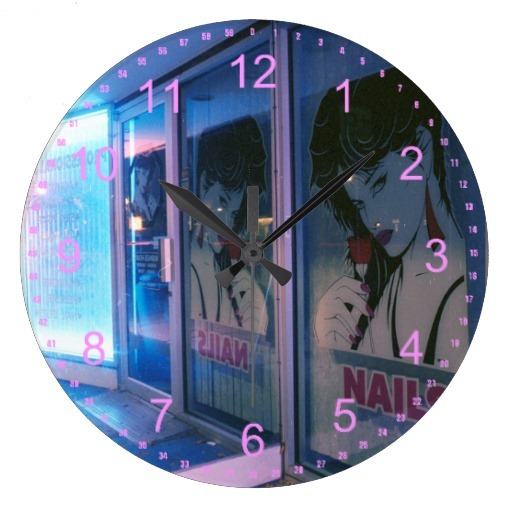 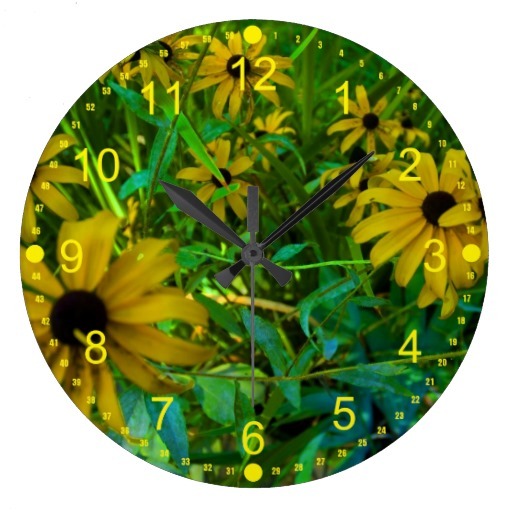 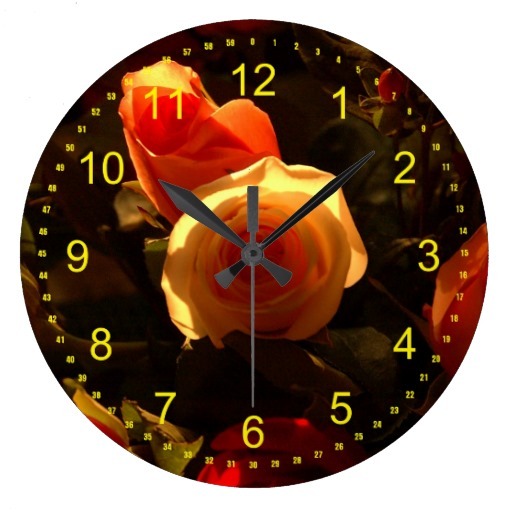 For more of Susan’s unusual nature clocks, visit her shop at Zazzle.